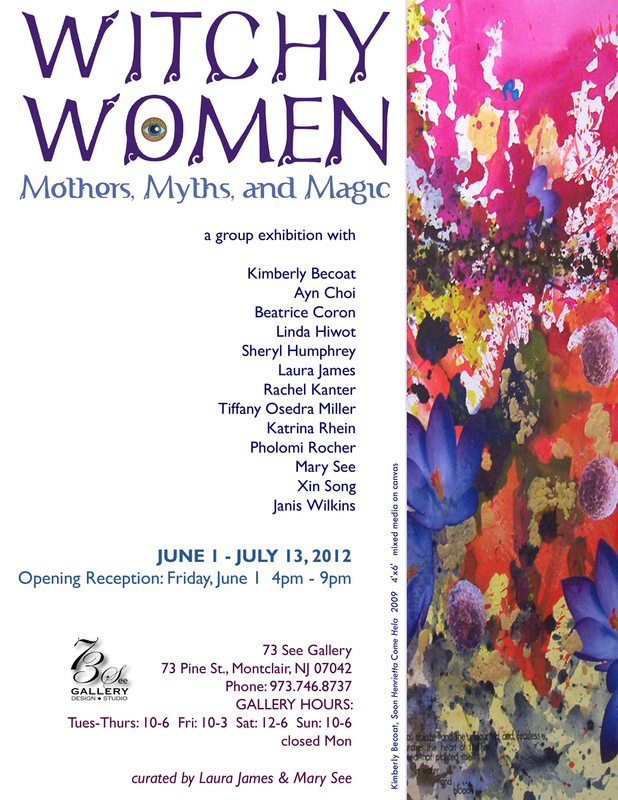 Opening June 1, 4 - 9 pm. Through July 13. 73 See Gallery, 73 Pine Street, Montclair, NJ 07042 Hours: Tu-Th 10-6, Fri 10-3, Sat 12-6, Sun 10-6. 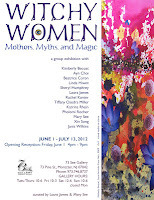 Rachel Kanter, a fiber artist, is part of this diverse group of female artists all creating work about motherhood, myth and the magic of women.